If you become part of the Highgarden team, you will also be led by one of the brightest personalities in real estate today, Division President, Scott Myers. A long-time Colorado resident, Scott has over twenty years of real estate sales and management experience. His positivity, enthusiasm and competitive fire combine to create a remarkable leader in the industry. Highgarden Real Estate professionals represent the best-in-brand. Exceptional private client service and the willingness to go above-and-beyond are necessary when uniting remarkable clientele with their dreams. If you are interested in furthering your real estate career and would like to be considered for a position with Highgarden Real Estate, please contact Scott directly. Confidentiality assured. 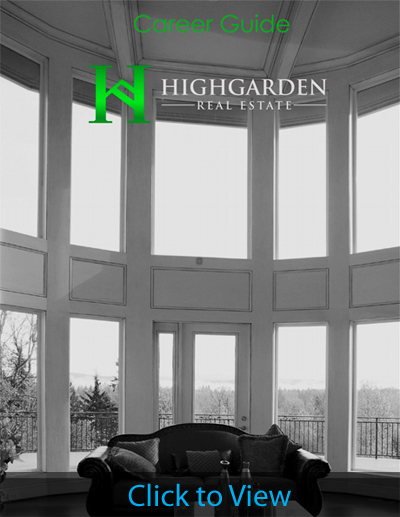 (303) 887-3599 or fill out the form below to receive more information on joining Highgarden Real Estate.